-- Patika Wine and Coffee is hosting a latte art throwdown with the Barista Guild of America, October 30th, 7 pm. -- Gourdough's Public House celebrates their 2nd anniversary with the Creepy Carnival Halloween party, October 31st, 7 pm. 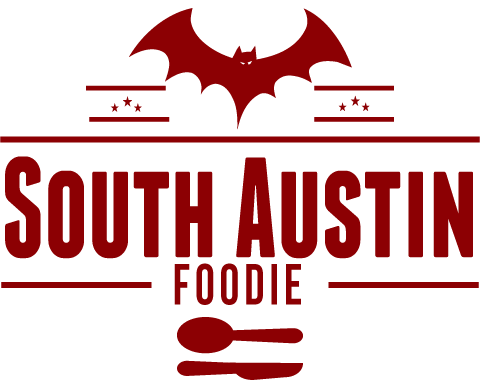 They're also celebrating Austin Beer Week through November 2nd with a prix fixe three course menu for $25. -- Tacodeli is celebrating 15 years in business, and during the month of November, try 15 lunch tacos and win a free t-shirt. Stop by one of their locations and pick up a Celebrate 15 card and get eating! -- Jeffrey's offers a four-course wine pairing dinner with winemaker Christian Moueix, November 4th, 6 pm, $300/person. 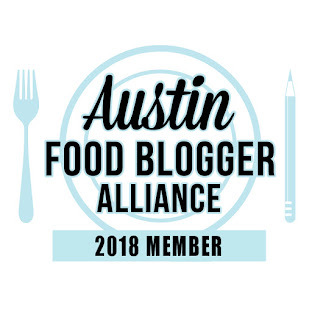 -- Austin Monthly has announced their list of the top 11 new restaurants in Austin, and will celebrate them with their Diner's Club dinner on November 6th, 7:30-9:30 pm, $30/person. -- Whip In and Wine for the People present Sunday brunch with a Tower of Bubbles! November 9th, 11:30 am - 3 pm with bubblies from all over the world. $30/person. -- Austin Fermentation Festival with Sandor Katz is November 15th at Le Cordon Bleu. -- Wine and Swine, from the Austin Food and Wine Alliance is November 23rd, $85/person. -- Silk Road Austin, a dinner benefiting Asian Family Support Services of Austin, will be November 15th, 7pm at the Bullock Texas State History Museum, $100/person with food from Kome, Clay Pit, Koriente, and Chinatown, and co-chaired by Takuya Matsumoto, chef/owner of Ramen Tatsuya. -- The Sustainable Food Center will host Autumn Harvest at Sway, November 16th, 5:30 pm, $70-$175/person, and will be a celebration of locally-sourced produce and meats prepared by some of Austin's finest chefs. 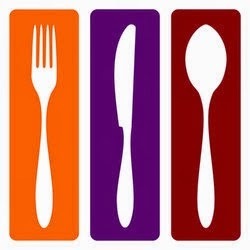 -- Edible Austin's Eat Drink Local week is December 6-13; chef/author Dan Barber will be the keynote presenter during the event (December 8th at the Paramount Theater). -- Chocolaterie Tessa, an artisan chocolate shop, has opened at 7425 Burnet Road. -- Black's BBQ (yes, of Lockhart) has opened at 3110 Guadalupe. -- Fall Creek Vineyards has announced they will open a tasting room and production facility in Driftwood, directly across from the Salt Lick BBQ. -- The Elm Restaurant Group (24 Diner, Easy Tiger, Arro) has announced their latest concept, Italic, an Italian bistro to open in the historic Starr Building at 6th and Colorado sometime next year. -- Pinthouse Pizza will open a south location at 4236 S. Lamar next year. -- Download Citygram magazine on your phone or tablet, and take a look at the article on the family meal at three local establishments. -- Vivo has reopened at Lincoln Village. -- The iconic Dog and Duck Pub at 17th and Guadalupe will close October 31st; plans are in the works to relocate it to E. 7th in 2015. -- 7th and Congress mainstay Thai Passion has managed to find new space in far NW Austin, 13376 Research Blvd. Eater Austin reports that the landlords of the downtown location wanted national tenants, not mom and pops. Boo.